So, firstly on the level of the state Azerbaijani officials reacted “positively” using Armenian developments as a tool to “prove” they were right saying that “the main enemy of Armenian people is regime of Serj Sargsyan” and moreover they tried to present Pashinyan as a person with softer stance on Karabakh matter. However, the reactions and statements coming from official Baku radically changed after Pashinyan’s statements in Stepanakert which he made right after his election highlighting that Karabakh needs to be back to negotiation table for the comprehensive settlement of the conflict. Baku even claimed that “Pasinyan seems to be more separatist than Serj Sargsyan”. And afterwords, Baku tries to present Pashinyan with negative lights. 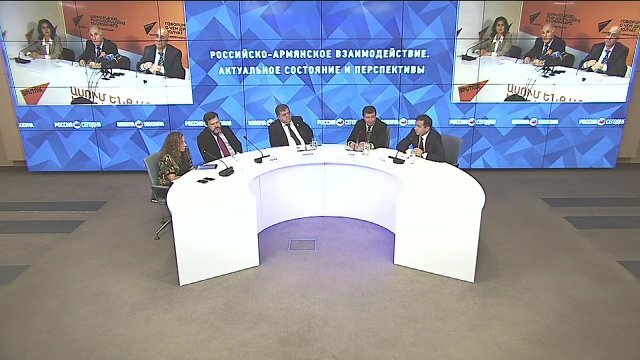 And this is connected not only with Pashinyan’s statements on NK but also with reactions which came from Azerbaijani opposition and particularly from certain reps of civil society. So, when Sargsyan resigned one of the most well know journalist Khadija Ismayilova put a facebook status: “Why victory in national democracy always belongs to them”. “Why we don’t have Pashinyans”, “they always win” and other posts like this were common on those days. So Baku was quite frightened and tried to prevent the possibility of raising admiration for Pashinyan in Azerbaijan. Apart from that certain circles on the level of analysts were expressing concern that for “democratic Armenia” is will be easier to negotiate and keep stance on diplomatic level than for authoritarian Azerbaijan. In the end of the day Karabakh will belong to more democratic side, one of the status says. Until recent Pashinyan-Aliyev talks in Dushanbe the war rhetoric was quite high. However in recent stages Baku mostly keeps silent. For instance, there was no official reaction to the creation of operative connection. There was almost no reaction on the peaceful calls from Anna Hakobyan-Pashinyan’s wife. However, the fact that Ilham Aliyev sent his son to the army proves that he was challenged by Pashinyan. Now, let’s discuss another-oppositional perspective of the impact on Azerbaijan. In the end I want to tackle the topic of recent protests in Azerbaijan. The protests which are already ongoing for couple of weeks and is related to social issues and in the contrary to its usual tactic Aliyev’s regime didn’t get rid of protesters, vise verse Aliyes sent some people, even MPs to talk to people and calm them down, which, let’s confess is not common for Baku. However, when on 17th of November Ali Keremli tried to use the date which is important for opposition because November 17th 1988 marked the famous Meydan movement. However, right after Keremli with his supporters walked towards Ally of Martrys he and his supporters were captured and put in the prison. The massage Aliyev sends to opposition camp is clear: he might allow a bit of social discourse but he is not going to allow opposition to turn it into political uprising against the regime.